Banks using social media to track defaulters! Banks in India have reportedly started using social media websites like Facebook to track defaulters. 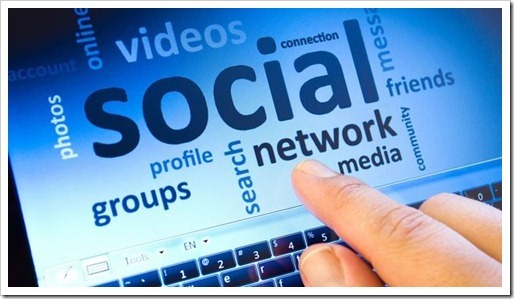 "Banks use social media for lead generation, customer engagement and recovery. Some banks have turned to new collection vendors who have explicit skills in social media applications so that they can trace loan defaulters, especially on mortgages" said CVG Prasad, Chief Information Officer, ING Vysya. Organizations have been known to collect data about consumer preferences, brand insights and other user behavioural metrics that aid business decisions. In this new move, financial institutions are going a step further by turning to specialized vendors who can help them check the credit worthiness of borrowers or even track down defaulters on social media. Banks and financial institutions using social media to track down defaulters is not a new concept. A couple who owned a petrol station in New Zealand became accidental millionaires when a decimal error in a deposit made them richer by AU$7.87 million. The couple withdrew the money and fled the country. After being on the run for over 2 years they were tracked down and jailed. Their location was reportedly tracked after search agencies monitored the man’s Facebook updates. Facebook updates, tweets and various other activities on social media can leave an electronic trail that may be easy to follow. Recovery agencies could potentially jump on this new trend of tracking individuals who have defaulted on credit payments and are subsequently absconding. Applications can be industry wide, especially for defaulters and absconders for auto loans who may be on the run with two or four wheelers which would have otherwise been seized. The practice is reportedly already in place with recovery agencies using social media to find defaulters. Female agents are used to trace and befriend defaulters on the social network and subsequently lure them for a date. "The male recovery agents lay in wait at the venue and apprehend the defaulter and seize the car when he arrives" said the owner of a recovery agency. comScore’s recent data revealed that Facebook is one of the most visited websites in India. 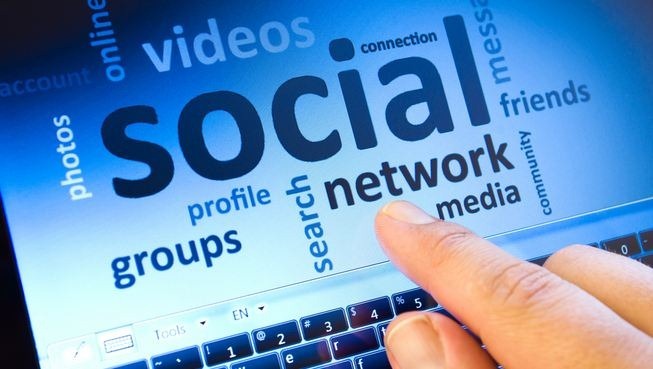 The data analytics firm also published a report in association with ASSOCHAM which reported that the internet user base in India grew by more than 50% when data from July 2012 was compared with July 2011. With the country’s swelling online population, a defaulter may very well be unknowingly making his or her location known to a collection vendor by being active on the social network. Old Technologies’ still kicking- Do you know any?